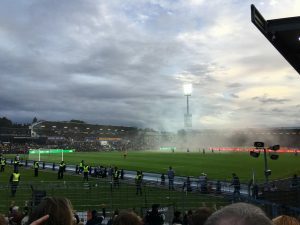 Sunday’s match against Holstein Kiel will be a big one! The first leg in September was a wild one, with HK Ultras stealing our flags only to have them quickly returned to us by @SamiAllagui11 and others. It lit a fire in the Boys in Brown that gave us the victory. 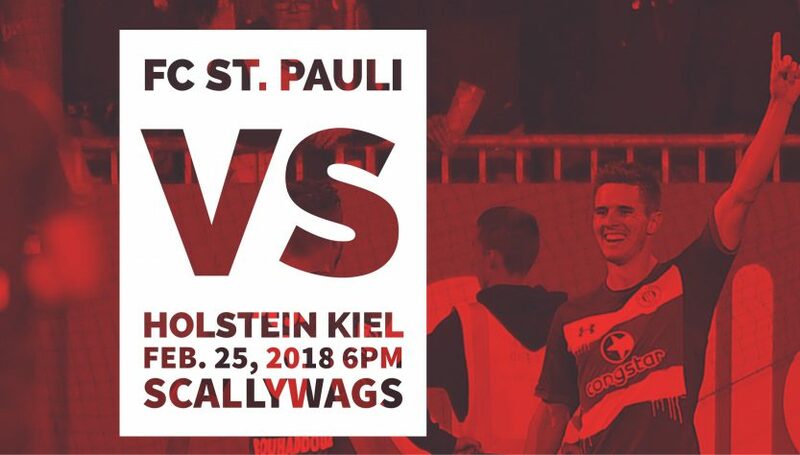 Join us in Toronto at Scallywags Sunday, Feb. 25 at 6pm to cheer on FCSP. Scallywags is located at 11 St. Clair Ave. W. Near the St. Clair station on the Yonge Line.